Formed in 2012, These Hidden Hands is an experimental electronic group consisting of Alain Paul and Tommy Four Seven. Both British born artists having settled in Berlin, they have pursued their own individual musical careers whilst simultaneously evolving the concept of These Hidden Hands. creating innovative, atmospheric and boundary pushing electronic music. The release of the album lead to a debut live performance at Berlin’s renowned experimental concert, Not Equal, held at Berghain, as well as a live broadcast for Boiler Room, as part of the CTM festival. In addition to the album, they invited some carefully selected musicians, including Kangding Ray, Marcel Dettmann and Lakker, to remix several tracks from the album, released across two further 12″ EPs. Earlier this year These Hidden Hands resurfaced with ‘These Moments Dismantled’, a single featuring Lucrecia Dalt, released on Hidden Hundred. 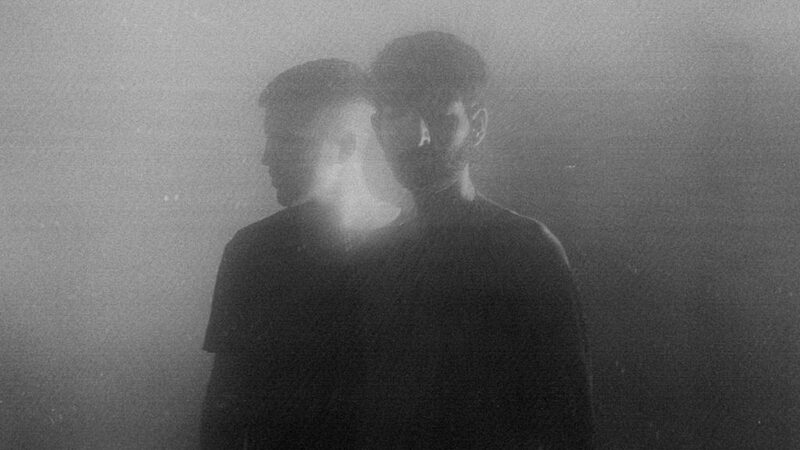 In August, These Hidden Hands released their sophomore LP, ‘Vicarious Memories.’ After much critical acclaim the duo performed an exclusive live A/V show at Berlin Atonal.